Are you planning your next adventure holiday or rather a business trip? Off for a city break? 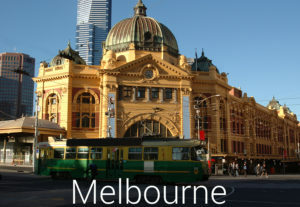 Save Hotels.com is a leading provider of hotel accommodation not only in Australia but worldwide. With their easy-to-use booking engine, travel guests check for hotel pricing, amenities and availability. 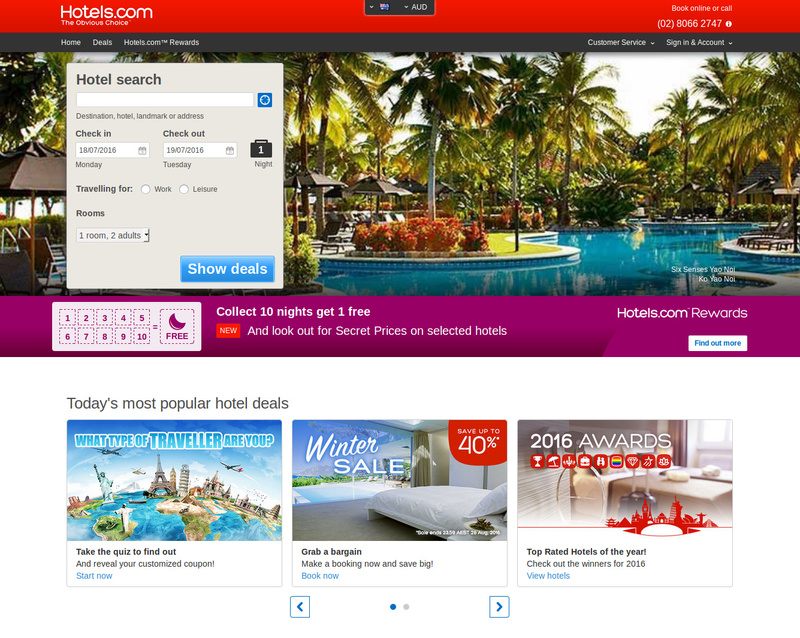 Over 10,000 deals at destinations worldwide make booking a hotel with Hotels.com really a smart choice. 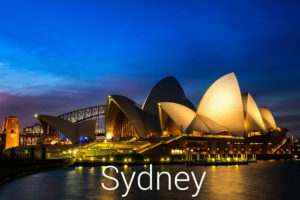 You’ll never miss your Hotels.com deal with CouponDeals.com.au. 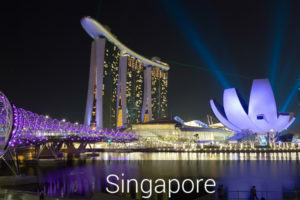 Discover the hottest APAC events and never miss your favorite event again! Save up to 30% on hotels.com's guests’ most loved hotels. Hotels.com’s guests loved these hotels, and so will you! 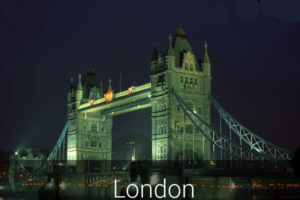 Why book hotel accommodation with Hotels.com? At hotel booking service Hotels.com travelers can book more than hundreds of thousands of hotels and other accommodation worldwide. If you’re a family booking your holiday trip, or if you’re looking for a last minute hotel deal, or if you’re booking your next business trip to come – at Hotels.com you’ll always find the best hotel deals in your destination. Accommodation pros at Hotels.com strive hard to find the best hotel deal in the right destination for you. So, when you’re in search of a nice place to stay at an affordable rate, chances are good that you will be successful with Hotels.com. Join Hotel.com’s Rewards for free. The latter is a program for frequent bookers. Every 10 nights collected will get you 1 night free. Nights can be collected everywhere in some 254,000 hotels worldwide. Once your free night is due, there are no restrictions in terms of date or any of the eligible hotels. With Hotel.com Rewards you can unlock Secret Prices, too. Secret Prices are not available to everyone and are even lower than the official prices you can find online. If it ever happens for you to find a lower price elsewhere on any hotel which you’ve seen at Hotels.com before at a higher rate – Hotels.com promises to refund the difference to you! Note, that package reservations are not eligible for this guarantee, and other terms and conditions apply, as described in Hotel.com’s Terms and Conditions. Save up to 60% when you book a hotel in Malaysia or Thailand right now! Christmas Sale: End the year big with great discounts! Rock bottom rates in America & Europe! Search with your preferred travel dates to view the discounted rates applicable for your stay. 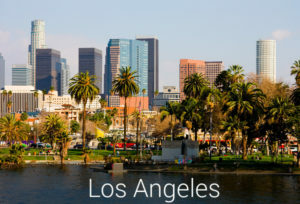 The hotel discounts advertised on Hotel.com’s promotion page apply to selected hotels only and all rates are subject to availability. Prices are per double-room including all taxes and fees.